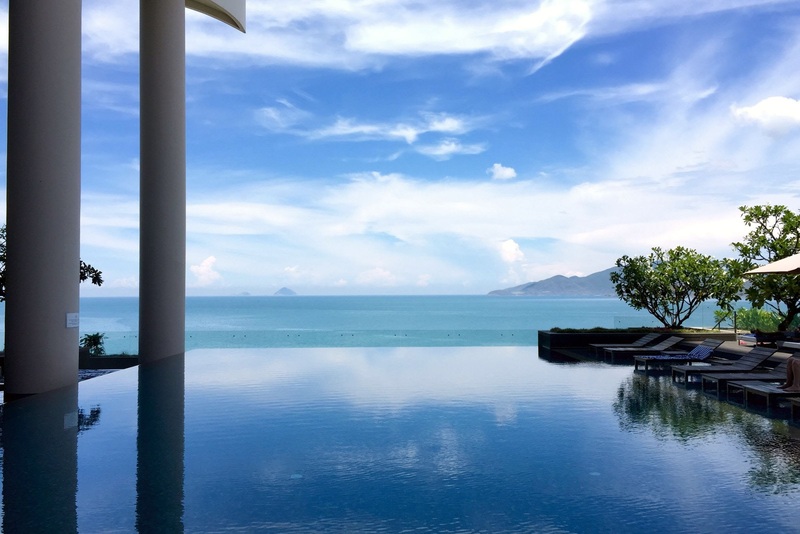 We spent 3 days in Nha Trang, sleeping, tanning, swimming, and walking on the beach… and that’s it. I read that there were a lot of tourist activities to do in the area, including some Cham ruins (similar to the ones we had just visited in My Son), snorkel trips to some islands, and a waterpark. But we were not up for anything. The beach was nice, though not world-class, and it was definitely way overdeveloped. 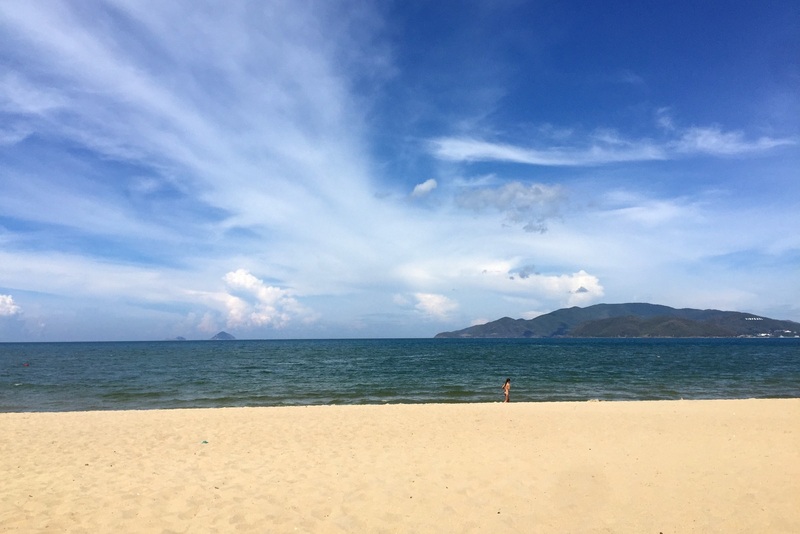 Nha Trang is not a place I would recommend to people coming to Vietnam, but it was exactly the break we needed.